This volume finishes the No. 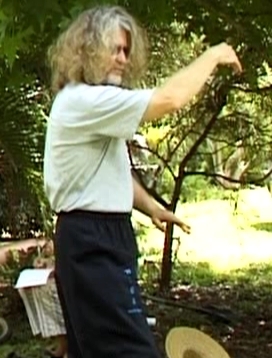 10 form and begins with the very potent Yin Qigong method. This form contains two very powerful Qigong methods as well as some very violent and deadly fighting methods. The Qigongs are in two parts, a yin and a yang part. They will show you how to gather the Qi and then use it in everyday life or in the fighting area or healing area.